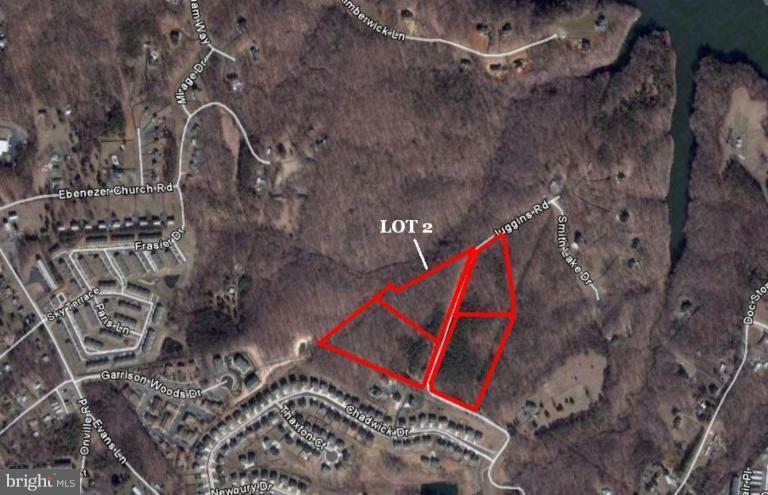 Lot #2, 3.51 Acres located in lovely wooded homesite in rural setting W/I walking distance of shopping center,commuter pk"g, & elementary school. Proximate to Stafford Co. Smith Lake & Ball Park. Primary perk includes 3 bedrm conventional & reserve perk includes 3 bedrm advantex/trenches. 4 Lots available.